Goalkeepers are often the overlooked individual in the team. At MTA, we have put a goalkeeping program in place to produce our vision of the complete goalkeeper. Goalkeeping is a crucial and privileged playing position. Our objective is to provide the foundation goalkeepers need to improve their technical skills to succeed. We expect our goalkeepers to serve as our team’s last line of defense and first line of offense. 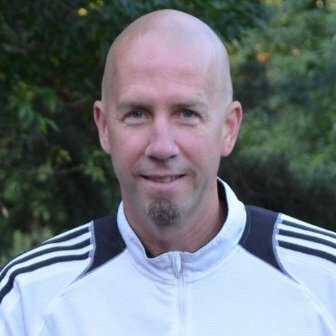 John Swallen is a retired professional soccer player who played with the Minnesota Thunder for twelve seasons. Swallen, a goalkeeper, was named to the Thunder Hall of Fame in 2002, following the conclusion of his Thunder career. Swallen was named the USL First Division (then known as the A League) MVP and goalkeeper of the year for the 1999 season.